Description Academic Calendar: The academic year for returning employees will not exceed 195 working days. Employees must attend orientation and training prior to the first day of school as scheduled by the employer. Working Hours: Minimum employee work hours for a normal school day are from 08:00–16:00. However, on days when the employee is assigned to dorm duties and/or co-curricular activities, the working hours will be revised as instructed by the Academic Head or direct supervisor. Pastoral Care: Employee is required to participate in tutoring, clubs, activities or sports at least 1 season out of 3. Employee is also required to participate in a dorm activity 1 time per month or attend 4 KISJ events per semester. Description The school pays income tax that is approximately 23% per annum. Description A teaching couple can save one salary, depending on their lifestyle. A single teacher with no dependents could save 30% of their salary, depending on their lifestyle. A single teacher with dependents could save 10% of their salary, depending on their lifestyle. Description Contract completion bonus: A completion bonus of USD $3,000 is paid upon completion of the 3-year initial contract. Employees on contracts less than 3 years will not be eligible for the bonus. Description Employees in Non-Dorm housing will receive a professional stipend of USD $1,500 per year to off-set the cost of utilities. The stipend will be paid out in 2 installments of USD $750 in November and May. Description Tuition is free for up to two children per full-time academic faculty. Parents must cover fees associated with uniforms and extracurricular activities. Employer will provide employee with up to KRW 500,000 each month (except during summer vacation) to assist in defraying the cost of childcare for up to 2 legal dependents (aged 3–36 months). 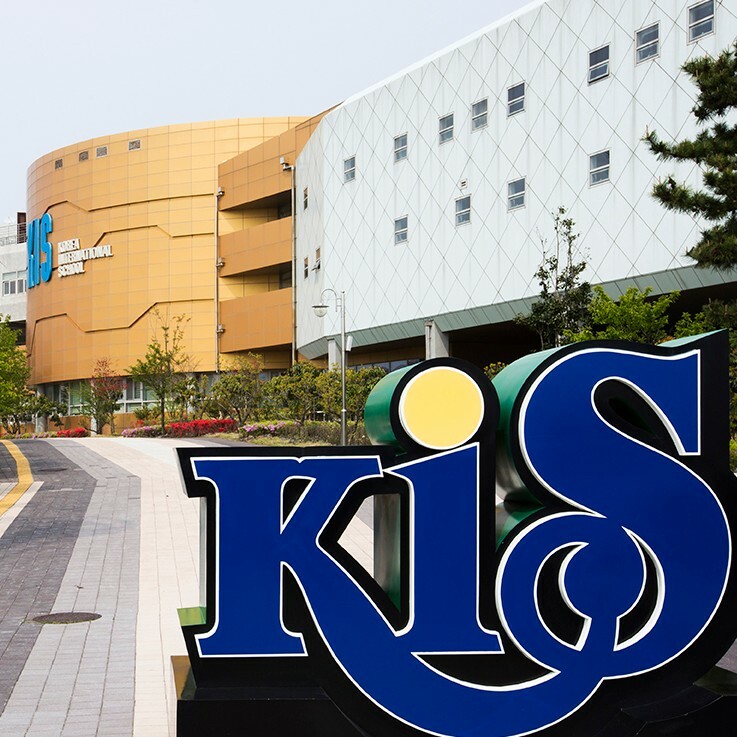 Both parents must be on E-7 visas and employed with KISJ under full-time contracts to receive the payment. Employer will not provide payment for employee with spouse who does not hold KISJ sponsored E-7 visas. The employee will choose a local nursery and the school will make payments to the nursery directly. Employer will not provide cash for private childcare. The employee will be responsible for any amount over KRW 500,000. Description Island Stipend of USD $1,500 will be provided by the employer each year. The stipend will be paid in 2 installments of $750 in November and May. In the event the contact is terminated or the employee resigns, the stipend will be forfeited.